Get expertly fitted for custom built clubs and get a FREE golf bag. 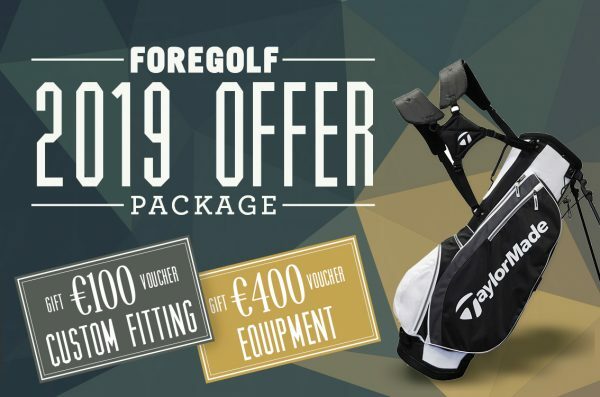 The €100 Custom Fit Voucher is a session to be tested with different heads and shafts from all the golf brands and compare the performance to current clubs. Then afterwards we use the measurements to custom build the perfect club in our WorkShop. The €400 Equipment Voucher is to purchase clubs recommended to get built after your fitting. Payment by One4All Gift Cards is not accepted online, only in-store.